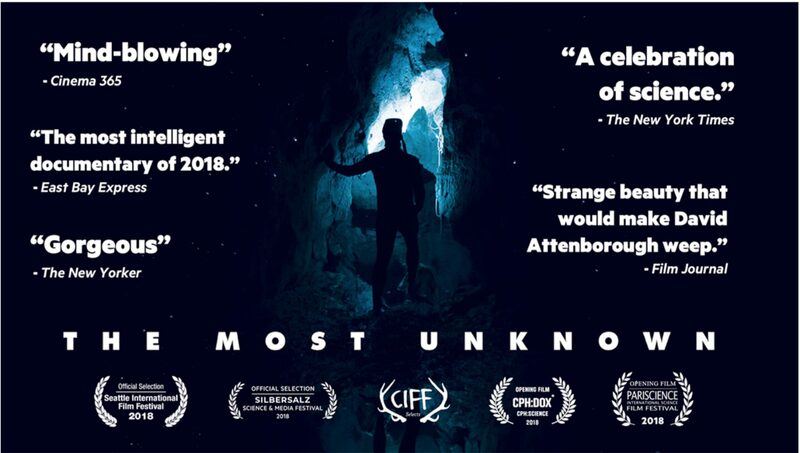 The Most Unknown is an epic documentary film that sends nine scientists to extraordinary parts of the world to uncover unexpected answers to some of humanity’s biggest questions. How did life begin? What is time? What is consciousness? How do stars develop? Axel Cleeremans is one of the nine scientists involved in the project. He is heading the CRCN but also UNI, the ULB Neuroscience Institute. Axel Cleeremans is Research Director of the FNS-FNRS at the Department of psychological and educational sciences at Université libre de Bruxelles (ULB). His research investigates the mechanisms subtending consciousness, with the support of an ERC Advanced Grant among others. ULB organises a screening of The Most Unknown (original version, with French subtitles). Oberdan LEO, Vice-Rector of research at ULB, and Axel Cleeremans will say a few words to introduce the documentary.